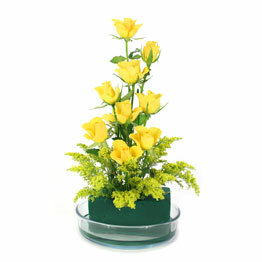 Floral hub Floral arrangements team of designer specializes in Sympathy Funeral flower arrangements. 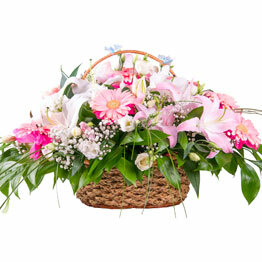 Simple Floral arrangements consists of light pastel colours to pay your condolences at this time of loss. Floral Hub is there with you in this gloomy time to your loved ones that you are with them, to provide all the moral support. Floral hub has beautifully designed taking in to consideration all the aesthetics of this occasion. 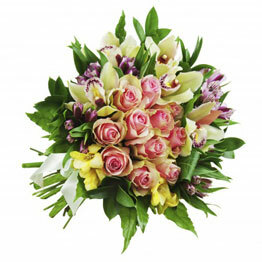 Simple and elegant Funeral sympathy flowers are delivered with special sympathy message to show your emotions and feelings to your loved ones at this sensitive time. We offer speedy and same-day delivery. The most depressing situation is when it is a funeral, especially if it’s a funeral of a father, a new baby or of any close relative. It is the time when your friends need you the most. 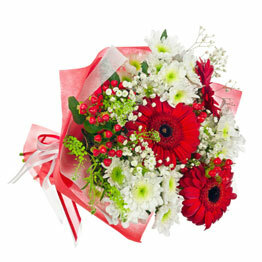 If you live far away and cannot go to them, you can simply buy them funeral flowers from the florists of Australia. You can send flowers on the same day delivery service or you can ask a friend to go there and put those funeral flowers on the coffin. It is one of those occasions where you want to console your brother or mother the most. When you are not there, make your presence felt with online buying funeral flowers for your dad or granddad to put on that coffin. Losing someone close to you is among the hardest things to face in life. This is something that almost all of us go through and each one of us would experience. If you know someone who is going through such a painful time, sending funeral flowers is an ideal way to show your sympathies and to ease such a hardship. There can be times when you might not be available to conduct your sympathies in person; you may be travelling or may not make it to funeral service. Luckily, technology has made it easier for us to perform many things at just a click, including placing the order of flowers for funeral. 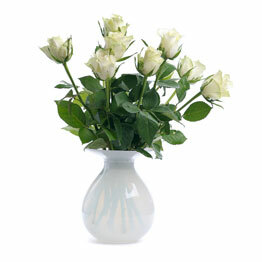 We are the best website for funeral flowers as we understand that flowers make a huge difference at times like funerals. We realize how much you want to attend the funeral service but cannot do so due to some unavoidable circumstances which is why we offer the flowers for funerals at the most affordable rates. White lily is the most common funeral flower but you can also order for other flowers according to the religious preferences of the deceased’s family or based on your relationship with the deceased. The bereaved family would surely appreciate your gesture of sending flowers because despite the distance and time, you still made an effort to show your sympathies and support towards them. People get sad on the death of their pets and sometimes when they lose an invaluable asset. In that situation we can only sympathize with our friend. When a friend’s father dies or she has a loss of baby, they need you. 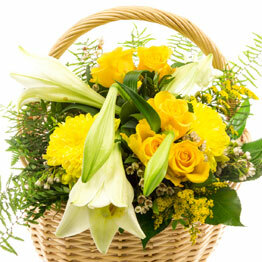 You can sympathize with your friends with sympathy flowers whether it is a funeral or death in a family. 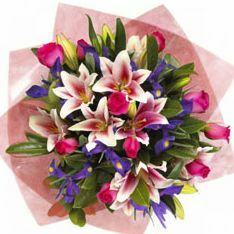 If you cannot come there in person, you can simply send flowers to your friend on the same day delivery with Melbourne florists in Australia. 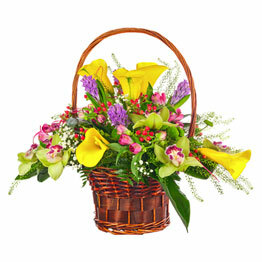 Buying sympathy flowers is as easy as a click away. Don’t leave your loved ones alone when they need you the most, act today.